This attractive room is typical of the service we provide. We work with you to rediscover your own home and the many beautiful things that are yours but may have been hidden away, neglected or surrounded by clutter in recent times. Contact Jo and enjoy this wonderful service yourself. 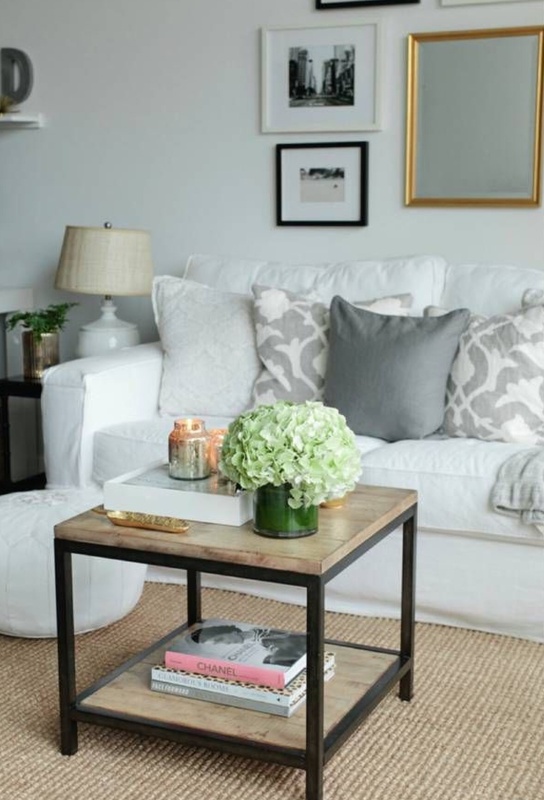 Start with a mini makeover of one room, then move onto the rest of the house!! So you can enjoy your home again.